Everybody sleeps, but sometimes the leader of our country has a strong preference on how much or little they sleep. Did You Know there is a Festival of Sleep Day? Celebrate the Festival of Sleep Day properly with these tips. Falling back and gaining an extra hour of sleep can feel great for one night, but what about the long-term effects of the time change? 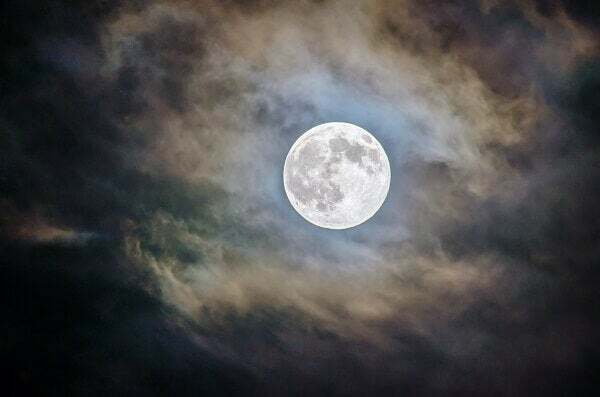 Scary stories might not be what you want to read or see before bedtime, but with Halloween right around the corner, it's hard to not get in the spirit. 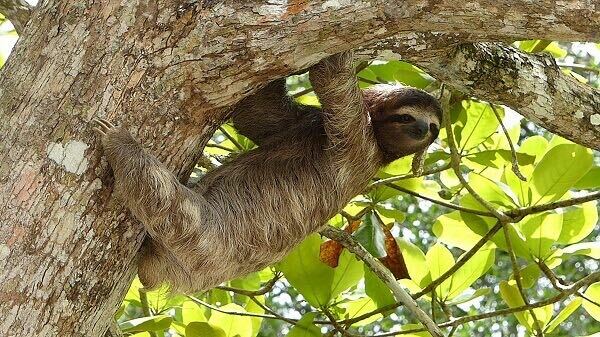 International Sloth Day is something to celebrate! Whether you’re for or against the daily practice of the siesta, we can all agree that quality sleep and restful downtime are necessary for all ages and cultures. 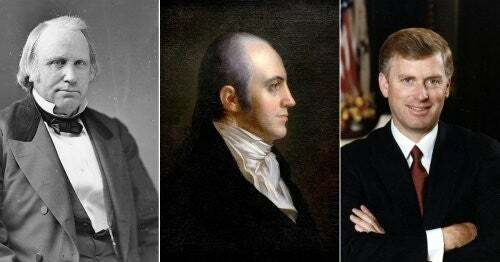 Should We Celebrate Vice Presidents' Day? 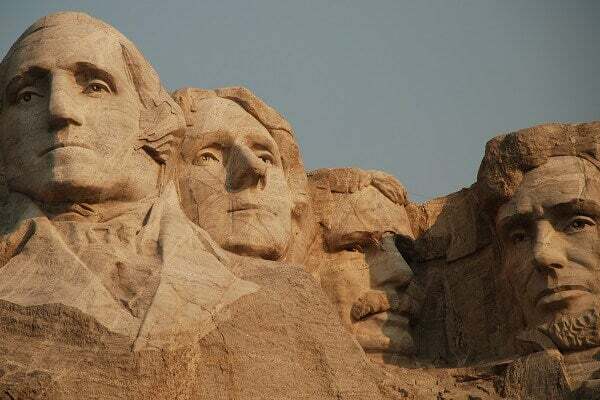 Since we celebrate the February birthdays of two of our most famous presidents with sales and such, Sleep Outfitters thought we'd show the "veeps" a little love. In the beginning, there was earth, man, and darkness. 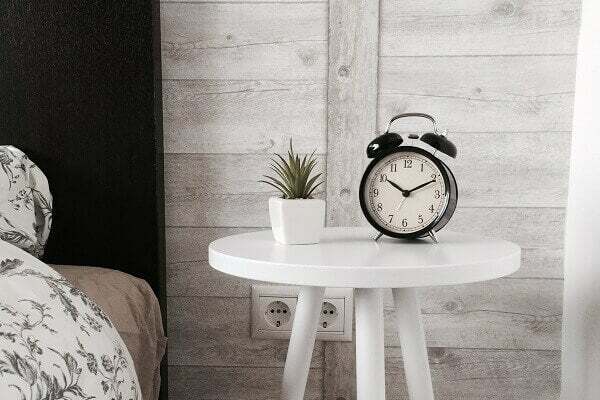 It’s only natural that we’d want to take advantage with what we now call sleep. 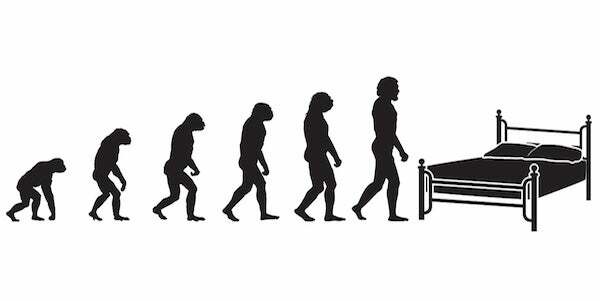 Here’s a glimpse at how mattresses have progressed so far. There are few things more beloved in this world than cute animals and sleep. Why not combine them? 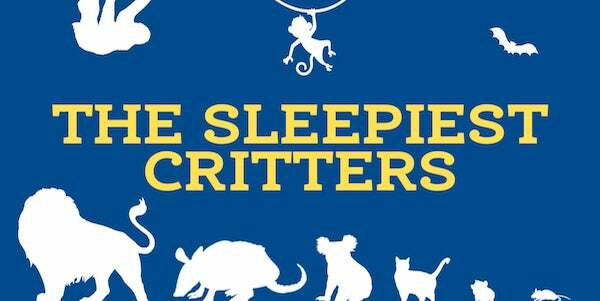 In honor of Earth Day, Sleep Outfitters presents some of the sleepiest animals on the planet. 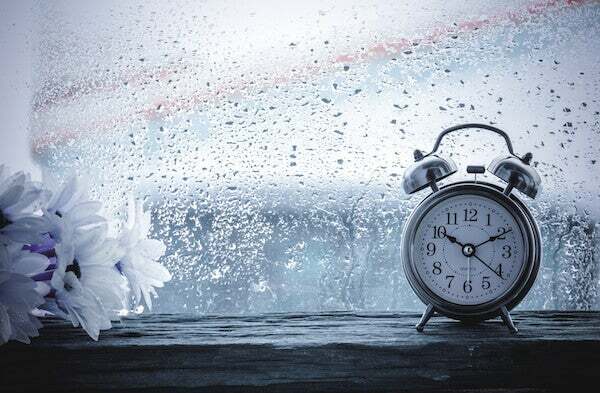 We’ve all heard that April showers bring May flowers, but what is it about the gentle pitter-patter of a storm that causes drowsiness to bloom as well?